Our revamped and relaunched Summer Camp experience for all ages! 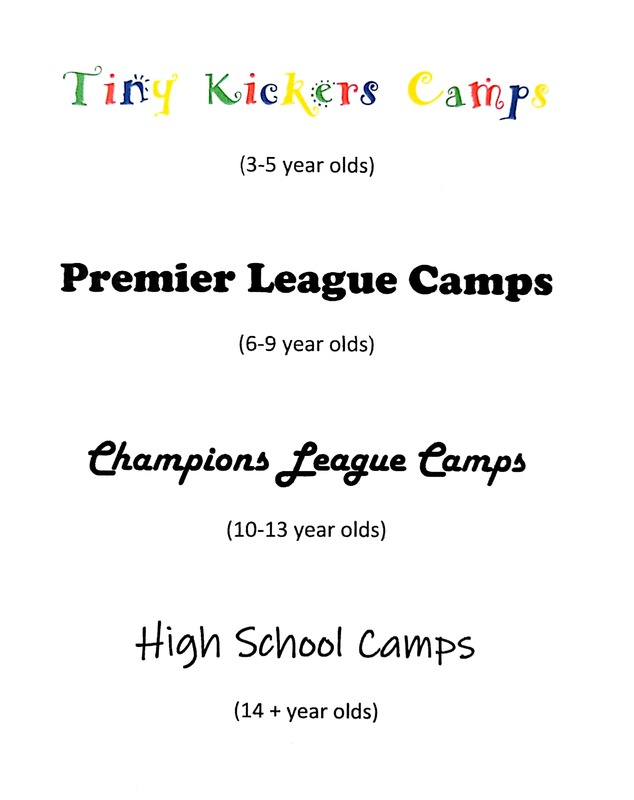 This summer we’ll be providing a summer camp for your son or daughter, regardless of their age, we have them covered. 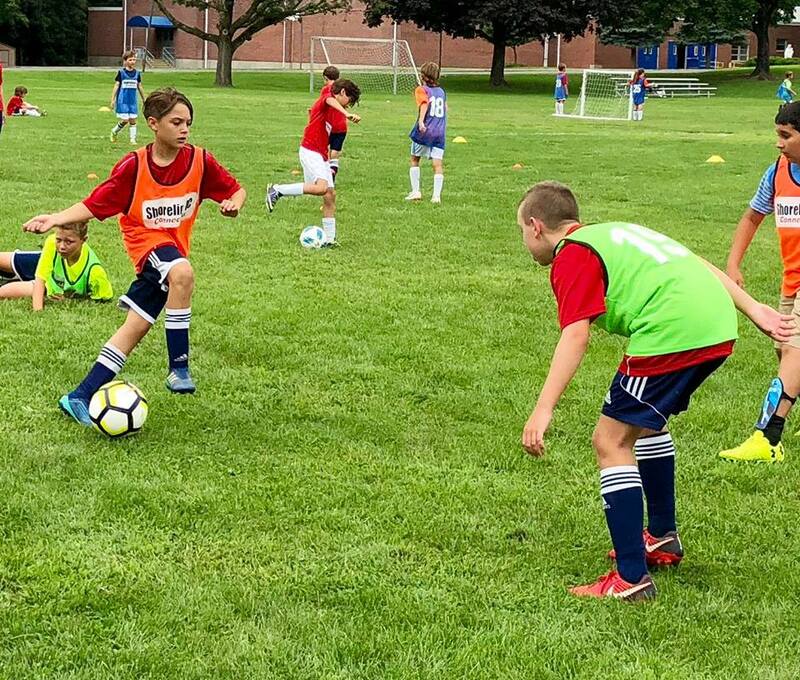 Whether they’re new to soccer and are looking to learn the fundamentals whilst having fun or if they’re a Premier player who’s looking for an elite experience, our revamped summer camps can cater for everyone. All of our camps will be coached by our National and State Champion Shoreline FC Alumni and current college standout players. 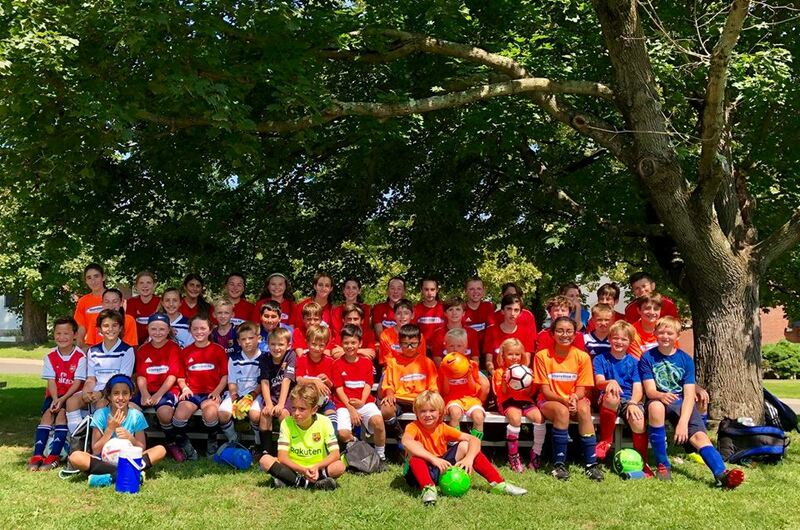 With special guest coaching from Shoreline FC Coaches: Danny Simpson (Brunswick head coach), Joey Lafferty (Holy Child) & Matt Ellis (Greenwich Country Day School). My son is a Shoreline player. He has also been attending the Shoreline summer camp sessions for the past 5 years. The camp is fun, instructional and very well run. It has been an amazing experience for him year after year providing continued physical and technical development. He absolutely loves it and can’t imagine a summer without attending this camp! Our kids have participated in the Shoreline Summer programs for the past four years. 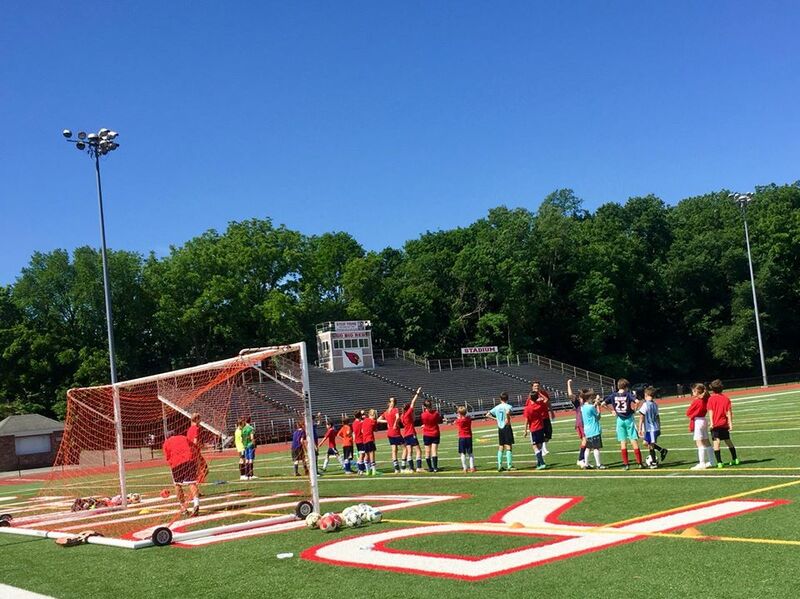 The coaches provide a good balance of skill development and game play in a fun camp style atmosphere. The camps are a good opportunity for individual improvement ahead of the new soccer season.